Unilever’s innovative approach to mobile marketing has earned it the title of Smarties Global Marketer of the Year 2014. Hindustan Unilever and PHD received the ‘Best in Show’ award for their ‘Kan Khajura Tesan’ campaign in Bihar, India, at the Mobile Marketing Association (MMA) awards. 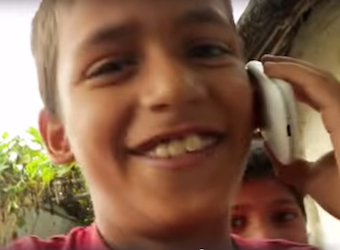 The campaign employed an innovative solution to reaching India’s rural population where traditional media covered only 20% of the population but mobile ownership was at 86%. Unilever created its own media channel, a phone number that people could call to consume free, on-demand, always on entertainment, interspersed with plenty of ads for key Unilever brands. ‘Kan Khajura Tesan’ aptly translates to ‘The Earworm Channel’. For various campaigns across the world, Unilever also won four gold, four silver and eight bronze awards. Unilever CMO Keith Weed said mobile was transforming the media landscape. Khan Khajura Tesan became rural India’s largest media channel. “In emerging economies, like India, mobile is often a lifeline to people in remote villages and towns. Agency of the Year: Razorfish. On the local front, ‘Game of Phones’ was a hit, with Virgin Mobile Australia and Starcom Australia in partnerships with OGB and Havas Worldwide securing two gold awards, for promotions and enabling location-based technologies. 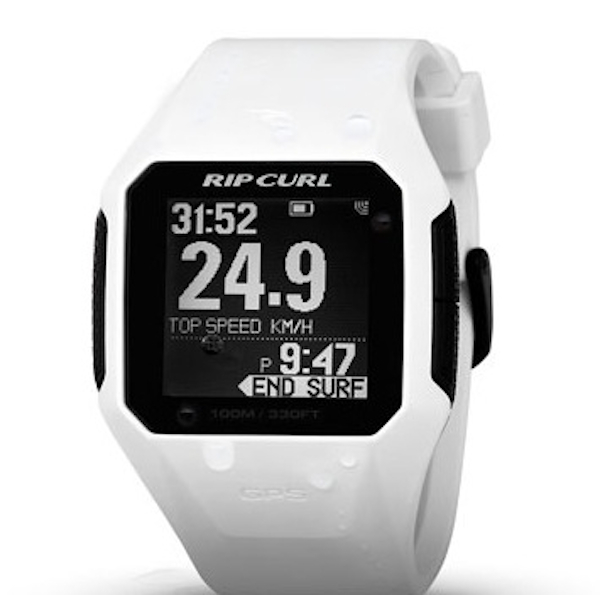 Rip Curl and VML Australia picked up a gold award for wearables impact on marketing with their Rip Curl Search GPS, which tracks waves, measures speeds and uploads to the cloud. Kia and MNET’s won a brand awareness bronze award for their ‘Game On’ tennis app promoted during the Australian Open television coverage.